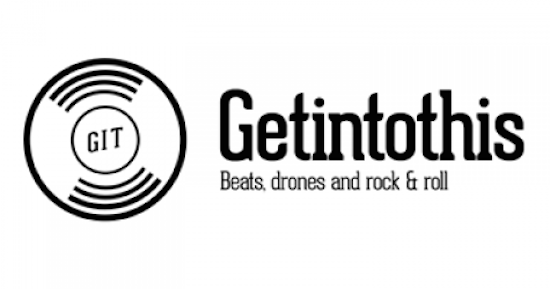 The fifth annual GIT (Getintothis) Award has been launched for 2016 aiming to uncover the finest talent that Liverpool has to offer. This year’s award will be handed out at Constellations in Liverpool’s Baltic Triangle on May 14 and the winner of the 2016 prize will, as ever, receive a cash prize of £1000. Previous winners of the award include Forest Swords in 2014 and All We Are last year. All We Are’s Richard O’Flynn said: “Getting nominated for, and then winning, the GIT Award in 2015 was a great moment for us. As always, Liverpool is full of amazing bands and artists and to win the Award was both a surprise and a massive honour. The prize money was invested back into touring and was well appreciated.” A free launch event for this year’s award will play at new Liverpool city centre venue The Buyers Club on January 29 with a range of fresh talent from Liverpool playing on the night. Meanwhile, this year’s award will feature tQ’s very own John Doran on the judging panel for the fifth successive year. Musicians and bands are encouraged to enter this year’s prize by sending four tracks to getintothis@gmail.com. For more details on this year’s award, click here.